This Mesh Tallit Katan is the coolest innovation since the beginning of tallit katan manufacturing. Made from a single piece of breathable mesh cloth with an extra piece of cloth for reinforcement at all four corners. This is the most lightweight tallit katan available on the market, making it the perfect choice for athletes and those that just want to stay cool while wearing a tallit katan. 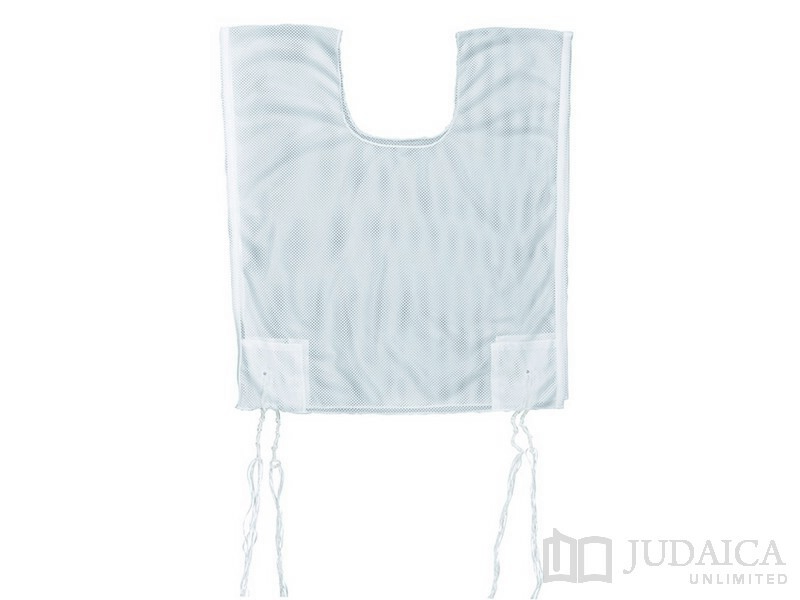 The Mesh Tallit Katan comes complete with tzitzits tied and knotted.